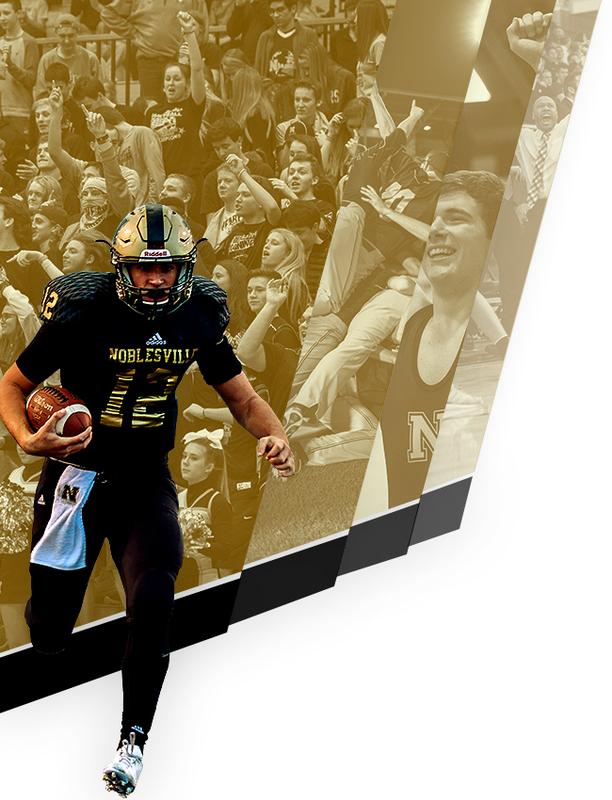 The Noblesville Millers capped off their 2018 season with a 9th-place finish at the IHSAA State Finals in Terre Haute on Saturday. 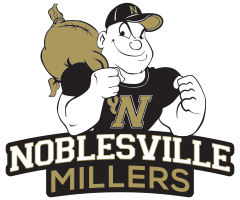 Sophie Reichard led the Millers with a 39th-place time of 19:17.30. 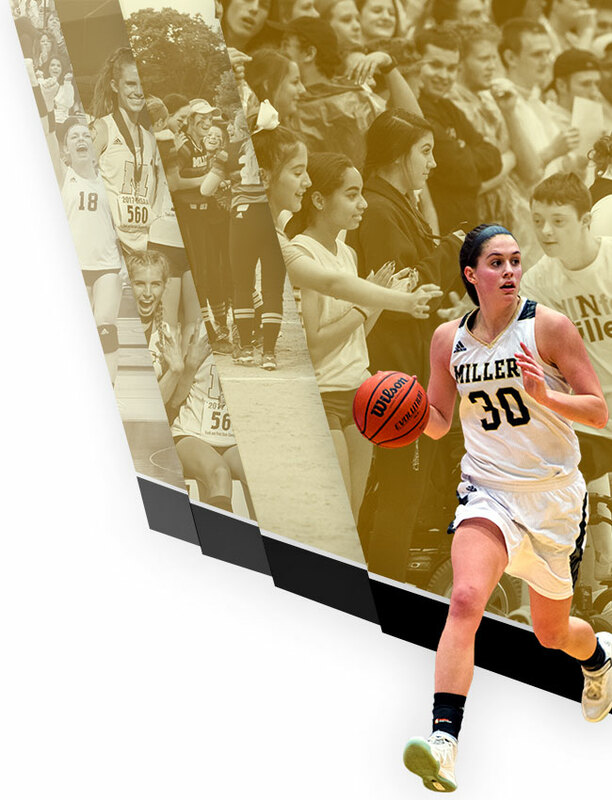 As a team, the 2018 Millers took home five 1st-place finishes, three 2nd-place finishes, as well as a third-place and a fourth-place finish on the season.